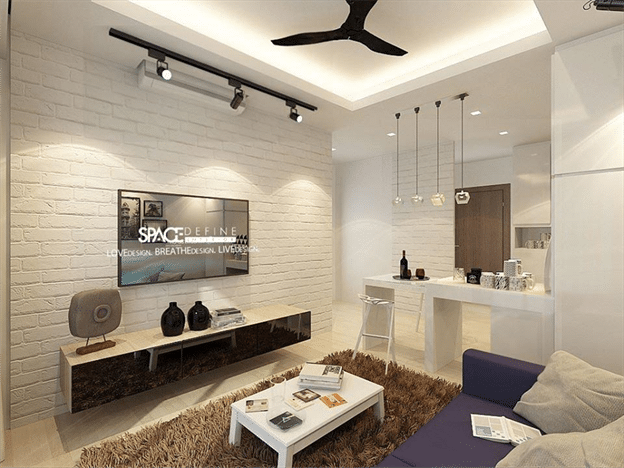 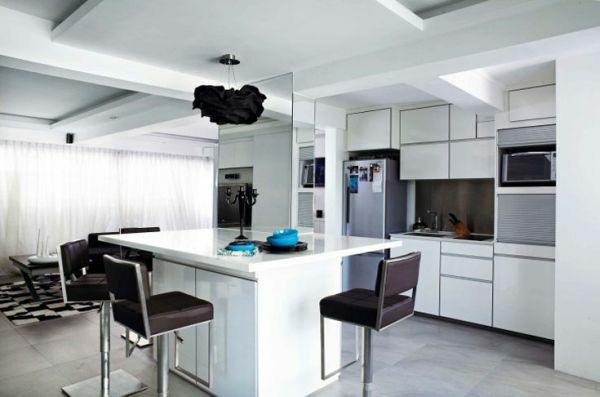 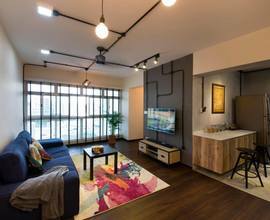 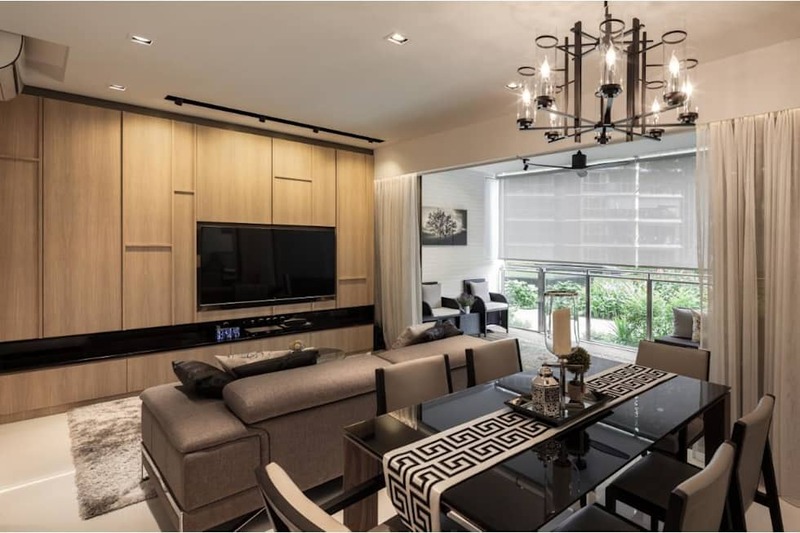 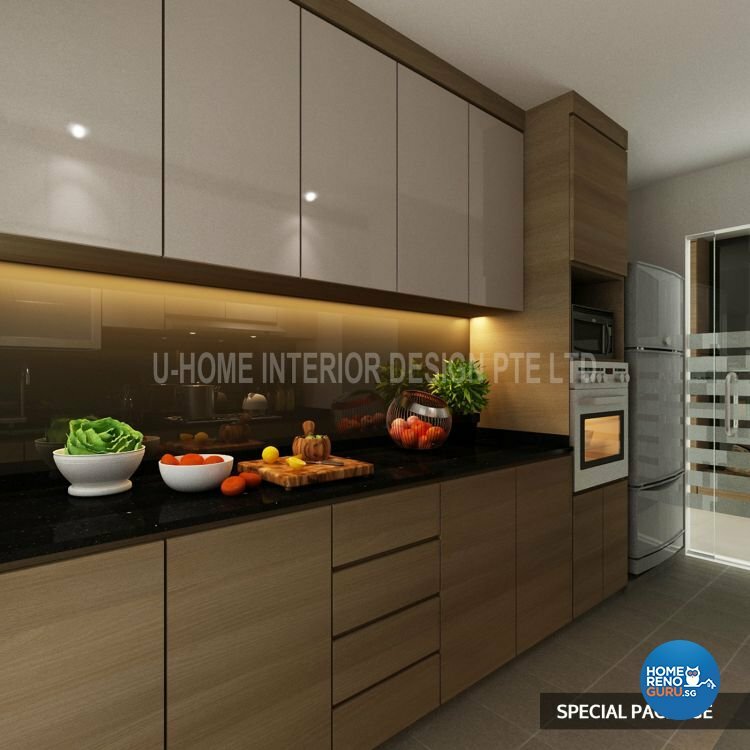 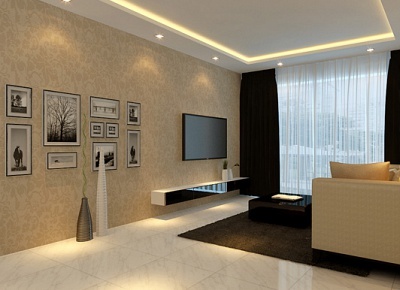 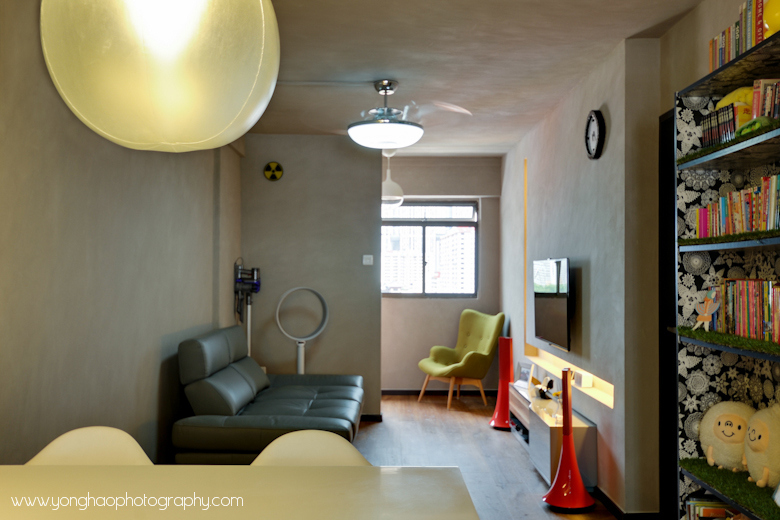 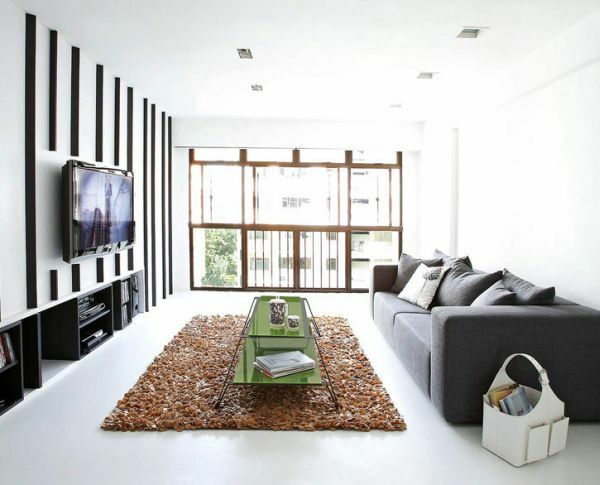 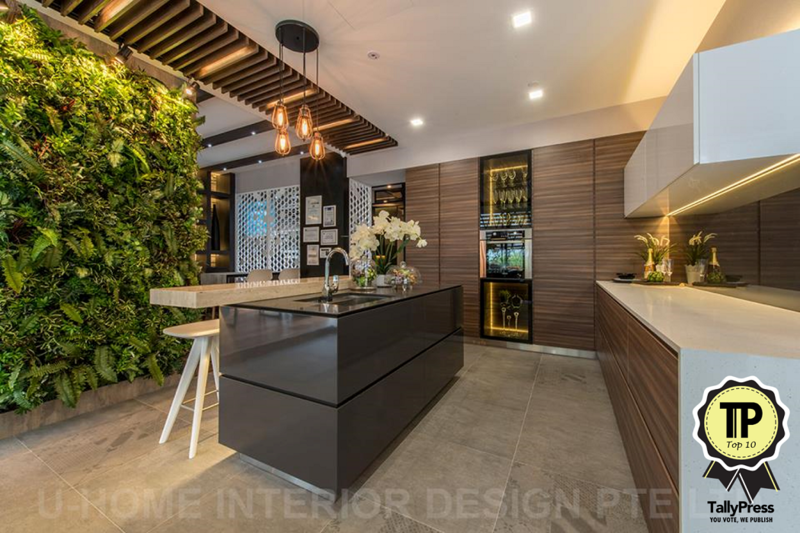 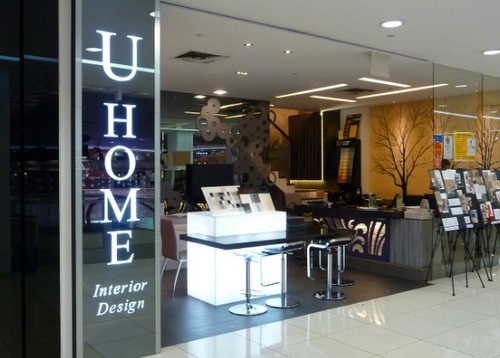 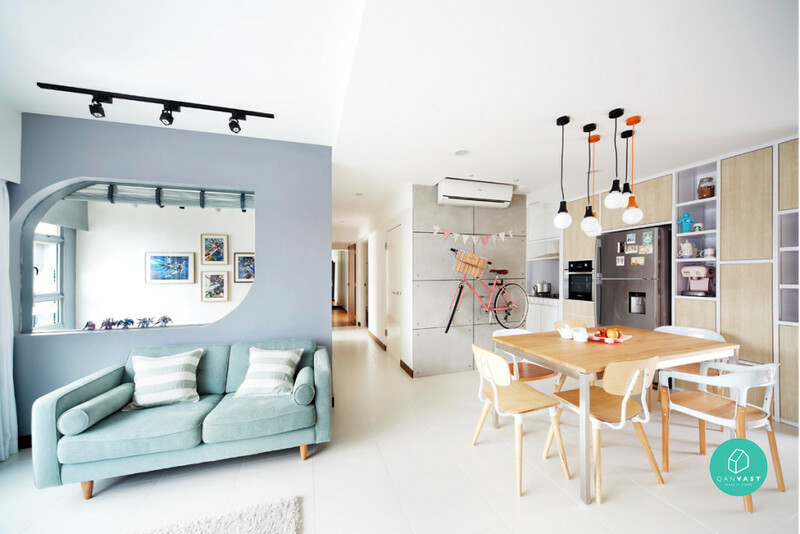 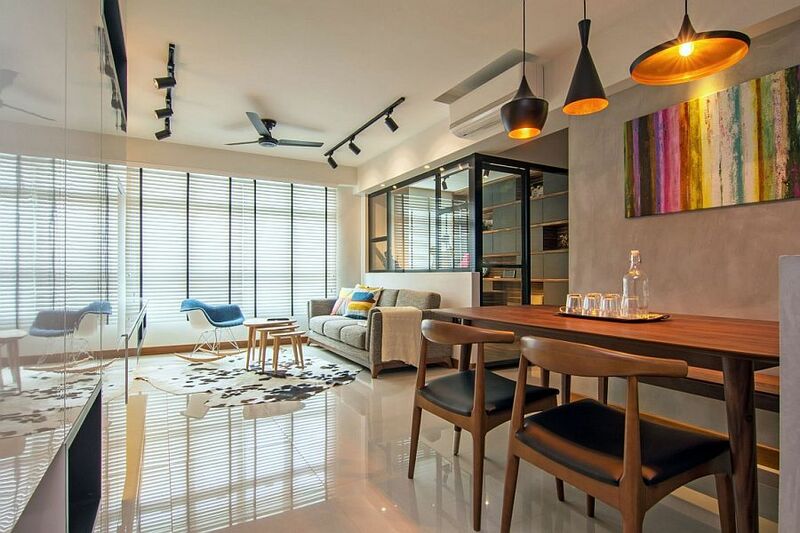 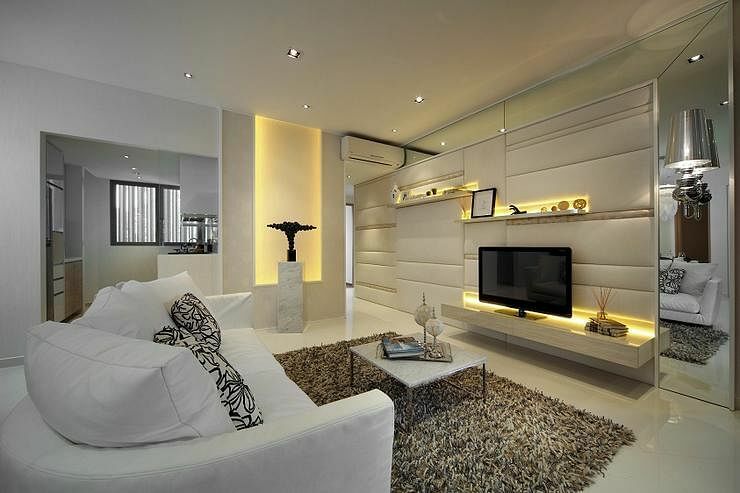 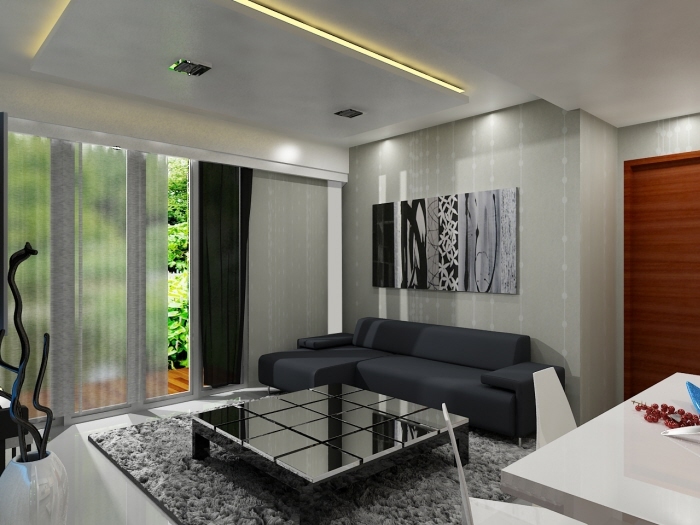 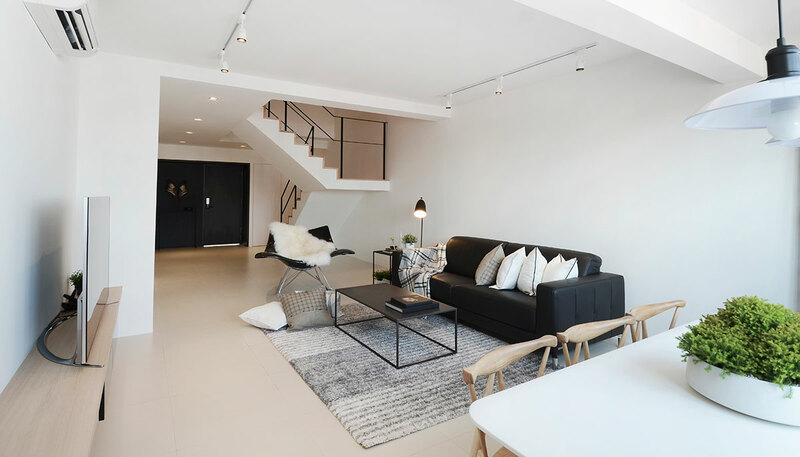 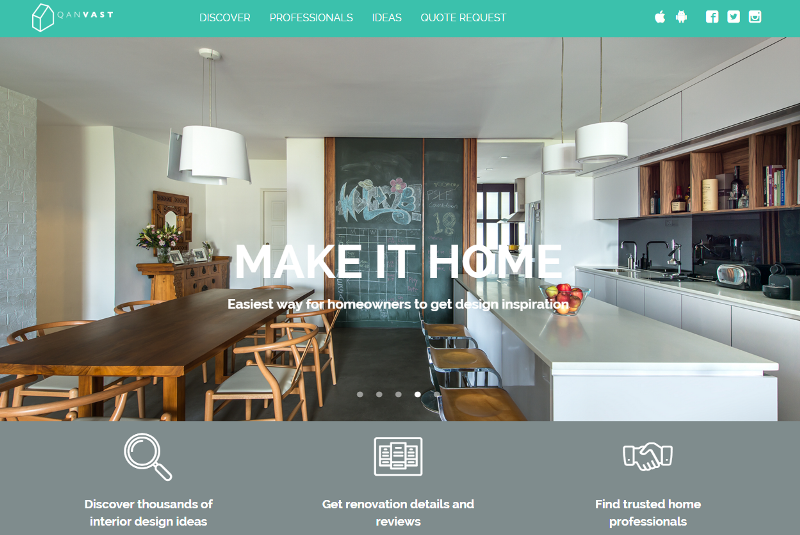 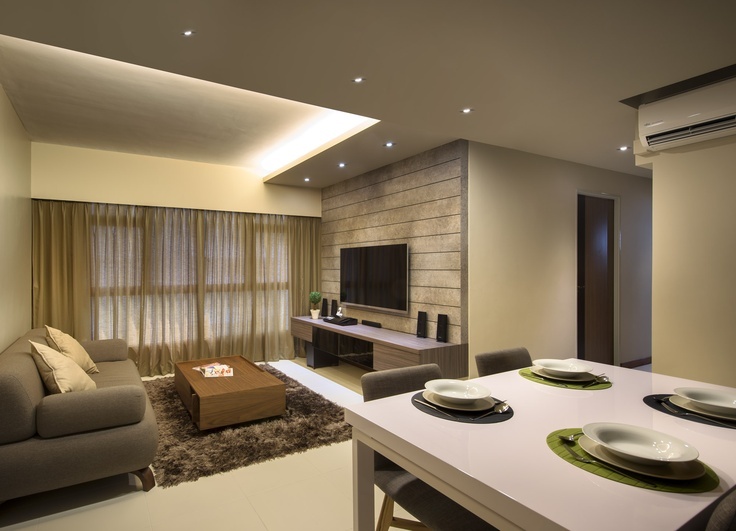 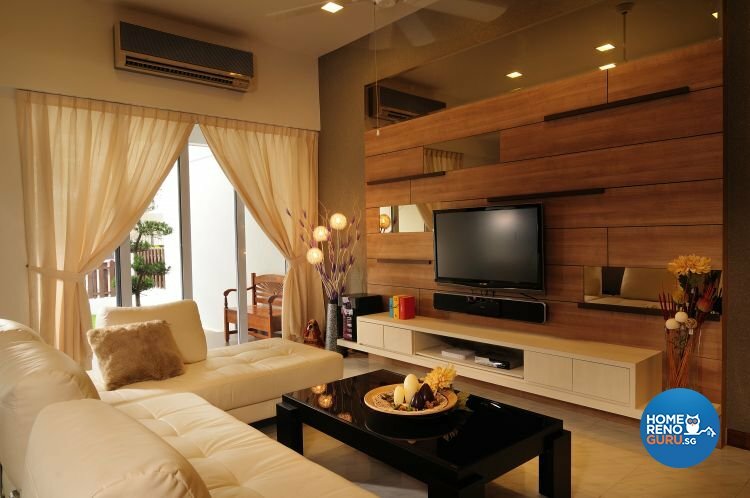 U Home Interior Design IMM Singapore. 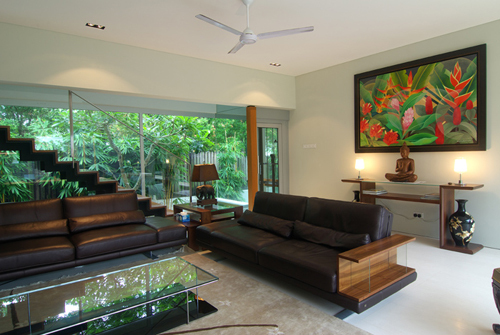 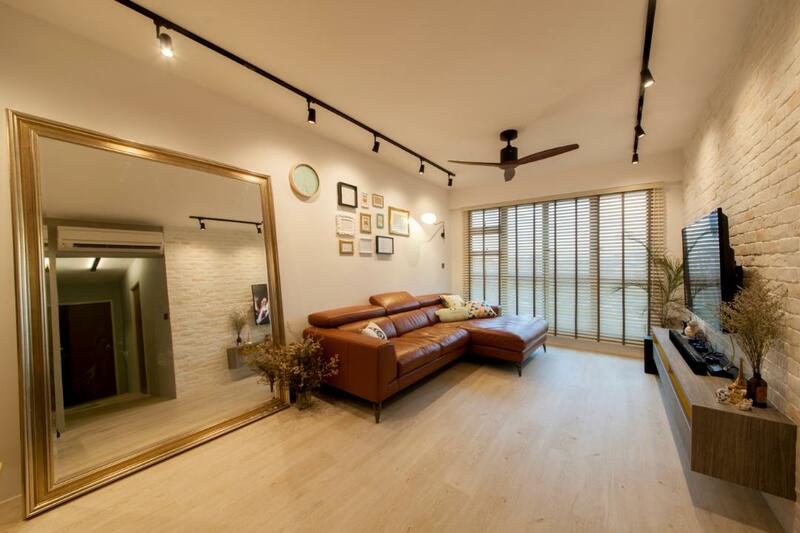 The Wooden Platform Singapore Best Interior Designer You Dream It, We Build It! 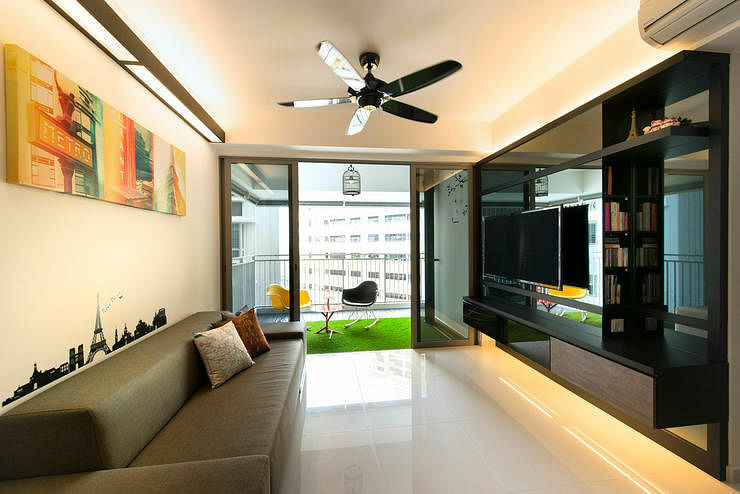 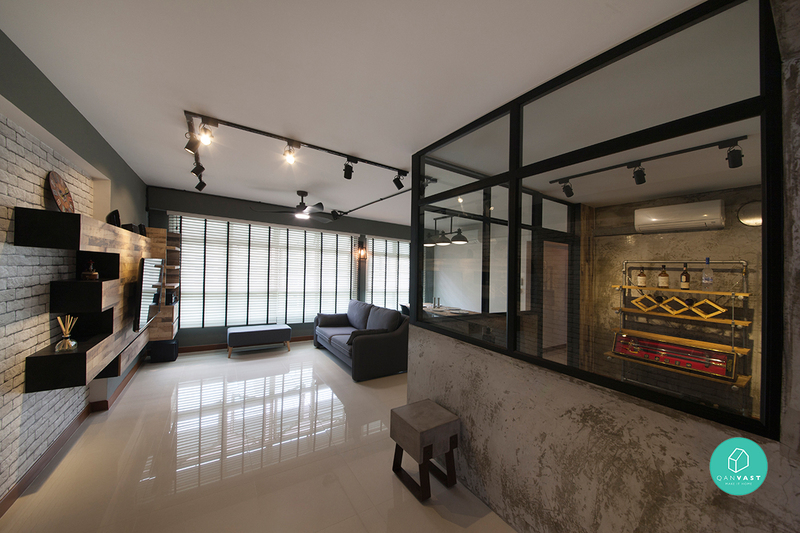 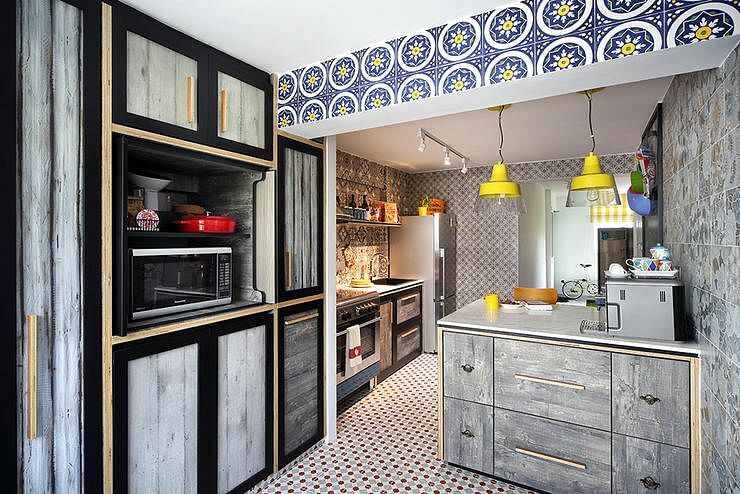 Renovation Budget: Does Small Space Equals Low Cost?